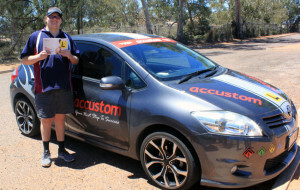 Ten students from Port Augusta Secondary School attended a learner driver program and received their Learner’s Permits on Thursday, November 15. The program was funded by the Workabout Centre. 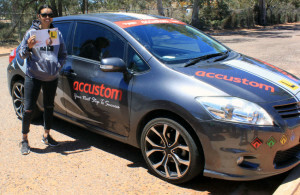 Workabout coordinator Ms Natalie Giles said students attended a theory session in the morning, delivered by Accustom Driving School. 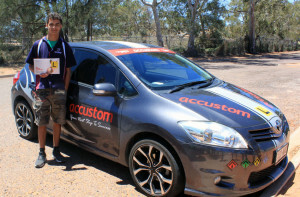 Then, they did some practice give way questions and practice tests, before sitting their actual Learner’s Permit test in the afternoon.